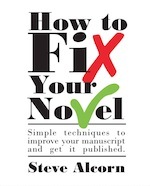 Syd Field, author of Screenplay and The Screen Writer’s Workbook, has outlined a paradigm that most screenplays follow. A paradigm is a conceptual scheme. This paradigm is the structure that holds screenplays together. 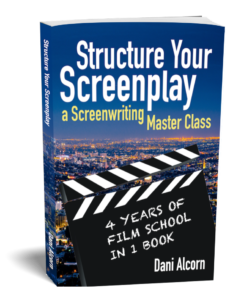 According to Field, screenplays follow a three-act structure, meaning the standard screenplay can be divided into three parts: Setup, Confrontation, and Resolution…. Mac and PC users, there’s a great, free program for writing screenplays. It’s called Celtx, and you can download it here.